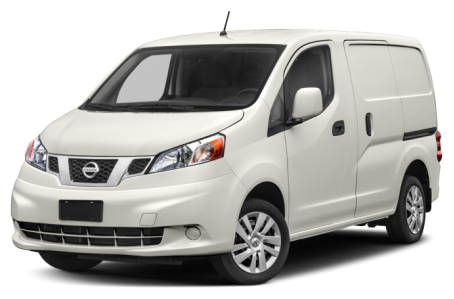 The 2018 Nissan NV200 is a compact cargo van for city-friendly driving. Two trims are available: the S and SV. Under the hood, it is powered by a 131-hp, 2.0-liter four-cylinder engine mated to a continuously variable transmission. Fuel economy is rated at 24/26 mpg city/highway by the EPA.